Winter, It is one of the most beautiful resorts to enjoy the Sierra Norte de Madrid, the most natural territory, rural and protected from the Comunidad de Madrid. A paradise full of solitary and magical corners with centuries of history, of almost virgin landscapes in which you find yourself lagoons, waterfalls, rivers, forests of story... and full of legends and now snow mountains! The cold will not impede you enjoy, We invite you to take advantage of the climate to carry out activities of this station and, at the same time, Learn about the wonderful Sierra Norte de Madrid! To less than!!! 50 km from the capital !!! 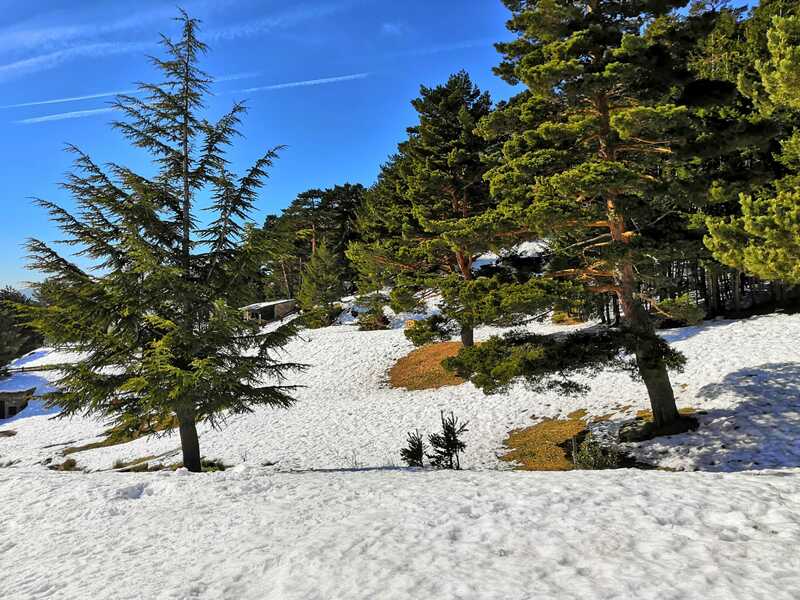 To less than 50 km from the capital, the terrain and climate of the Sierra Norte de Madrid makes its mountains one of the major enclaves in the downtown area for the skiing and the activities of snow in all its forms, which includes several landmarks. Without the need for large displacements, less than an hour, We have alpine ski resort of Valdesqui, with more than 22 skiable kilometres, a SKI SCHOOL AND SNOWBOARD. Very close to this, in the port of Cotos, There is a circuit of up to 5 km for the practice of the CROSS-COUNTRY SKIING, in the area of La Prairie. 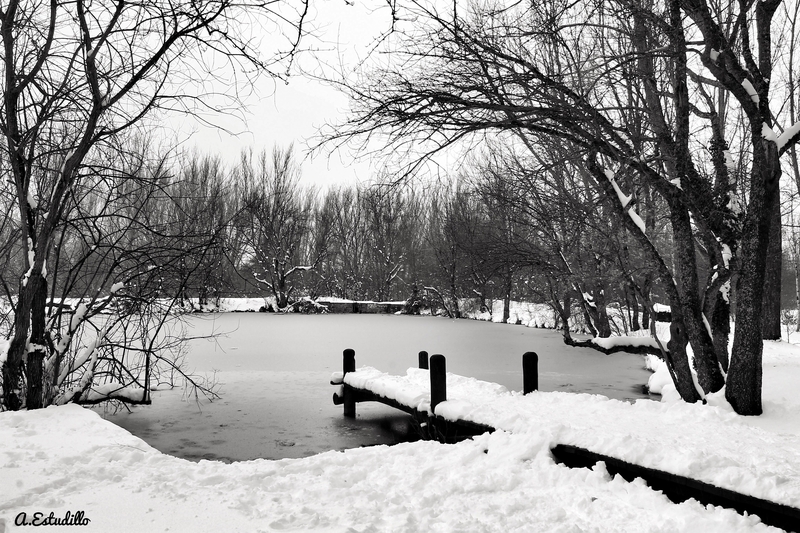 From the restoration carried out by the community of Madrid, After the Elimination of Alpine Ski Valcotos, This mode of enjoyment of snow has been promoted. This track in the background, If snow conditions permit, It's tread to get a circuit for modes classic and skating. It can be accessed from the north end of the parking lot of preserves. There is an area for beginners and the access is free and open. 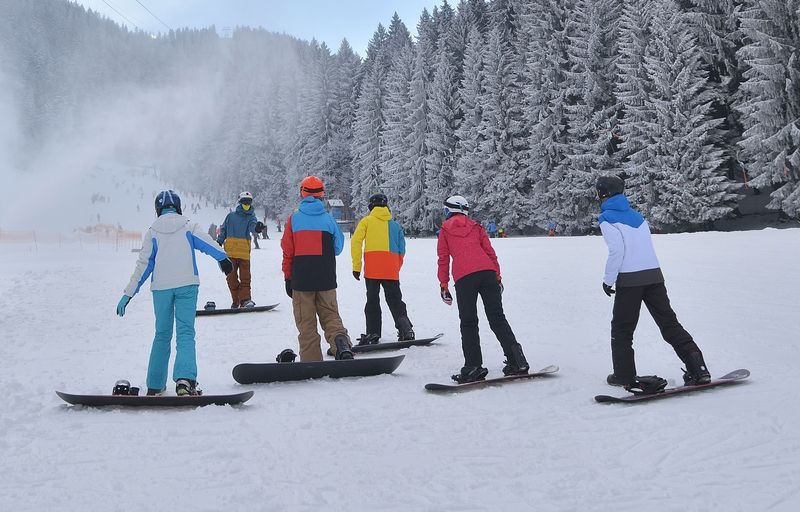 Another important station of snow sports is the existing of Navafria, in the Centre for Nordic skiing and mountain Navafria, with more than 40 km. ski areas, where activities can be practiced as CROSS-COUNTRY SKIING, SNOWSHOES, NORDIC WALKING OR ROLLER SKI. It has school, rental and shop for everything you could possibly need. The MOUNTAIN OR CROSS-COUNTRY SKIING, It is another of modalities that we can practice on the slopes and peaks of greater height as the massifs of Peñalara, Long rope, as well as in the area of Navafria (Montes Carpetanos) or the port of Somosierra in the three provinces peak and its surroundings. 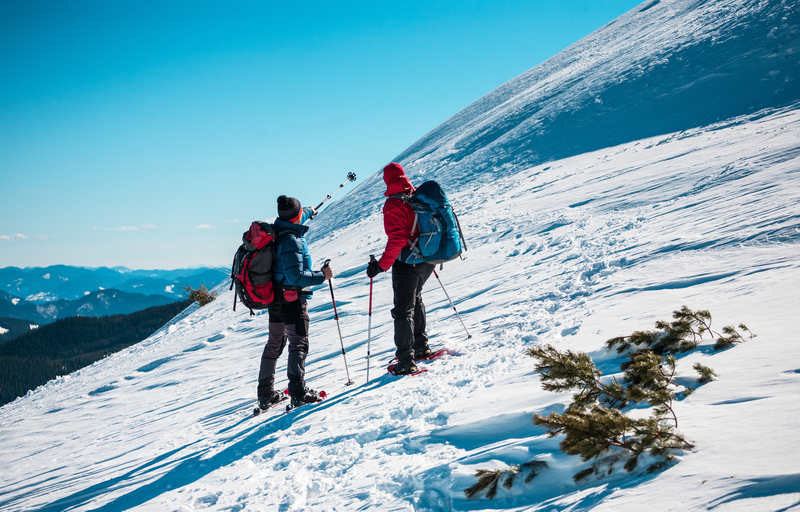 On these same scenarios, and in almost all the mountainous alignments of the Sierra Norte de Madrid, snow permitting, Another activity for everyone that we can make and enjoy individually, in couple, family or group, they are the SNOWSHOE ROUTES, already be guided or on our own. White bathing landscapes at this time of the year allows us to see the sights with a twist, Special and cozy; so it is a good time to choose a route, put on warmer clothes, and escape to the sierra! Enjoy a wonderful visits, like for example, stroll the streets of interesting municipalities of Patones de Arriba and Buitrago del Lozoya, both declared Madrid Villas, or make any route through places like the Finnish forest in Rascafría, Hayedo de Montejo, the Birch of Canencia, La Acebeda in Robregordo, the beautiful meadow in Somosierra or the Sierra de La Cabrera. After conducting any of the activities of snow, as well as hiking trails, or walks to enjoy the winter landscapes, You can taste a hot and tasty meal in one of the numerous restaurants in the Sierra Norte de Madrid, for example the spoon dishes as the beans of our land, or game meats such as wild boar or roe deer. To finish the day, You can stay and enjoy the company of your loved ones in the heat of the fireplace in one of the lodgings of the Sierra Norte de Madrid to rest and recharge forces. Winter and snow, do avoid it or are you coming?